Decorative ceramics are characterized by fast firing cycles with values below 30 minutes in some countries. Of course this is not the standard value, but it gives an idea of how well adapted these kilns are to fast firing. At the same time, being one of the main polluting points in decorative ceramics manufacturing process, lots of efforts have been dedicated in order to reduce CO2 emissions, as well as some other highly pollutants (NOx, HCl, HF, heavy metals, Sox, VOCs, among others). 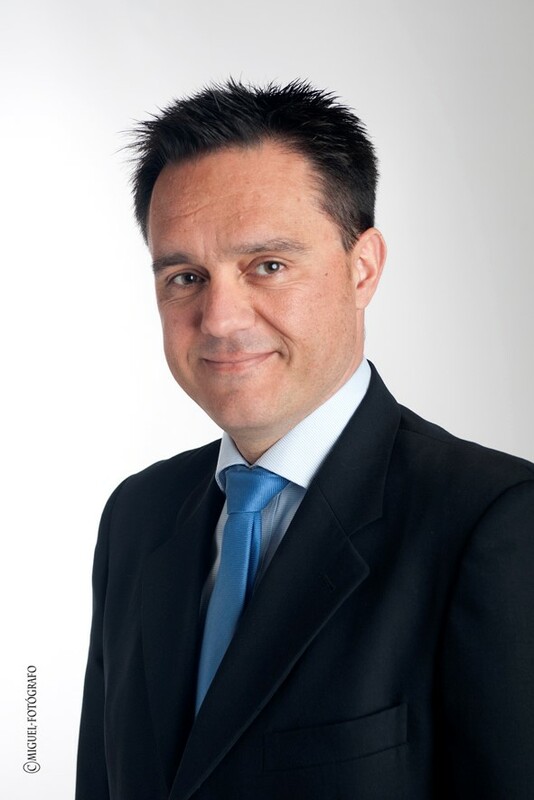 The next challenge in the horizon will be automation, though a lot of improvements have been done in order to bring self-regulation and high optimization of the full firing process. One, if not the most important characteristic of decorative ceramics kilns, is the low thermal inertia. By using thin insulating walls, mainly made of rockwool and glasswool amongst others, quick temperature changes are affordable when using these kilns. 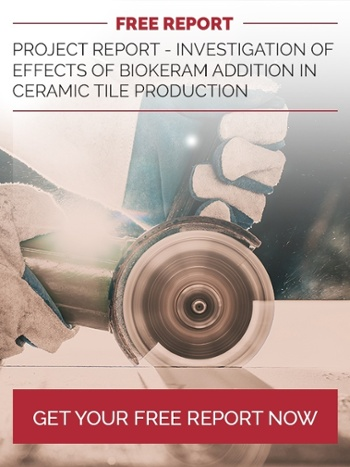 Of course, there are some inconveniences associated to the use of these materials, such as a lack of an homogeneous temperature profile across its full width, leading to potential issues in the final fired tile sizes. However, his has been solved by using large amounts of splitters inside the tunnel, allowing a more uniform temperature profile. Some new materials are under development, trying to reduce heat losses, whether by reducing heat transfer or by increasing refractoriness of the walls, generating a more effective firing process. The use of proper burners has a strong impact as well in the temperature distribution. By using the right amount of air into combustion, natural gas use has been extended. This can reduce firing costs to an extent where replacing old burners makes a lot of sense. High speed burners or high flow ones may bring an additional performance to old kilns, reducing emissions and improving its throughput, both in terms of quantity and quality. Using the correct refractory cone, typically made with SiC, flame control can be achieved and hence an optimal temperature distribution. 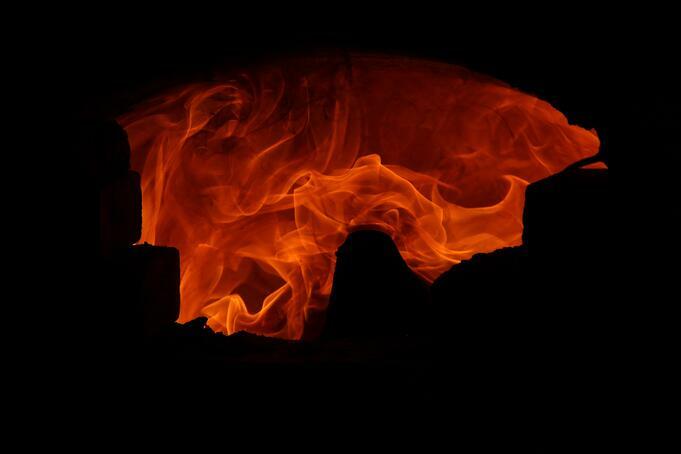 Shapes may be as well introducing changes in the way flame is directed or diffused into the kiln atmosphere. There are some cases in which these burners are not enough, needing further steps involved in full process optimization. 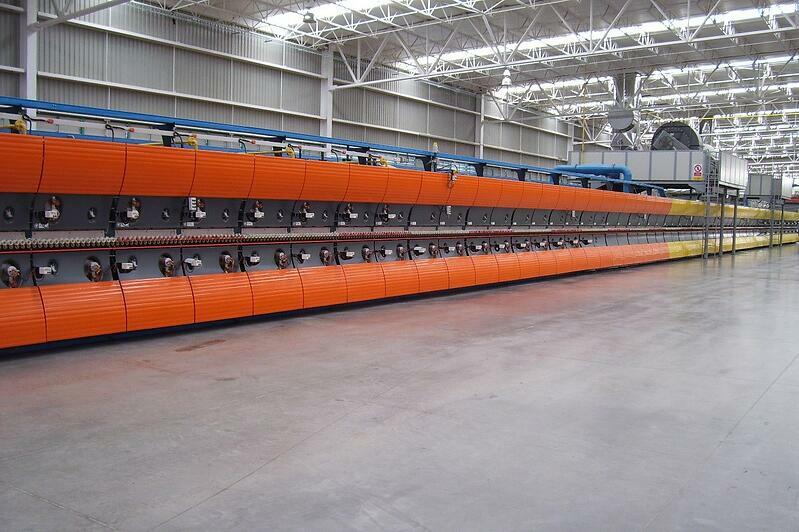 As an example, hot air recycling, coming from cooling stage to be used as warm air source to feed burners both in drying and firing stages, has been implemented in some factories, bringing a noticeable impact on the final cost of energy per m2. Some of the hot air coming from the kiln exhaust can be used as well in the Spray-dryer to reduce total energy consumption. 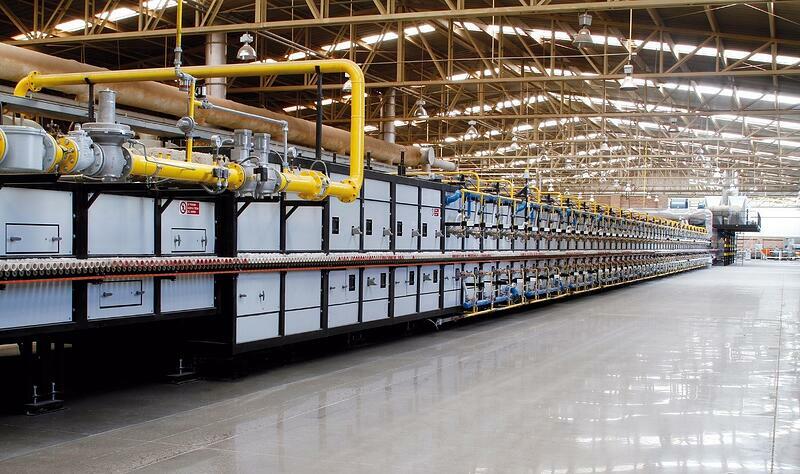 The use of multi-channel kilns, typically double-channel, helps reducing energy consumption as well, though its regulation is not easy, main reason for not having a wide extension in the market. Scrubbers had to be installed in tile factories, as some acidic compounds (HCl, HF, SO3) and some particulate matter became the most hazardous components in the fumes. Combustion fumes: CO2, CO, NOx, SOx, etc. Raw materials’ decomposition fumes: CO2, HF, HCl, SOx, heavy metals, etc. In all these cases, specific cleaning scrubbers have to be designed and implemented, depending on the quality of the raw materials and on the quality of the gas used. Sustainable ceramic industry can only survive if sustainable methods in production are implemented and environment is fully respected.